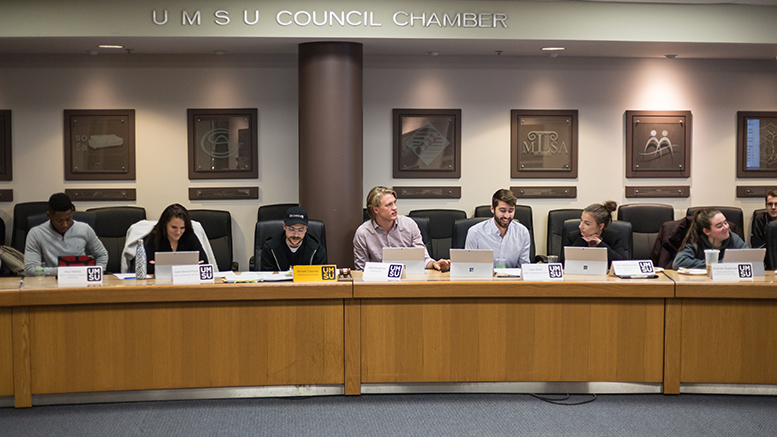 UMSU voted to table a motion at its Jan. 10 board meeting that, if passed, would alter how community groups receive funding. The motion suggests UMSU adopt a new policy for student group funding called community initiative funding (CIF). 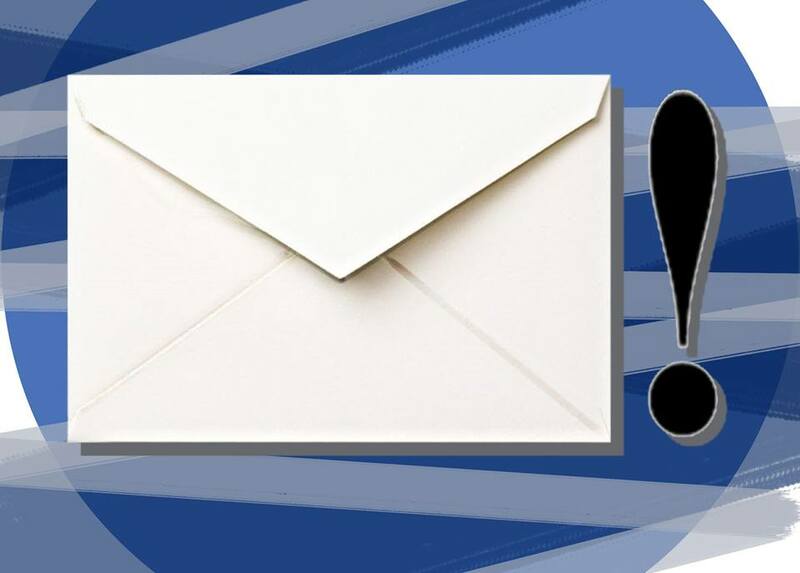 After president Jakob Sanderson held a presentation on the CIF plan at Thursday’s board meeting, UMSU moved to postpone voting until its Feb. 7 meeting by request of LGBTTQ* representative Eun-Bi Kang. Kang requested the postponement in order to have time to better inform her constituents of the motion. Sanderson said while there are currently no plans to alter the motion before it is presented again, it is a possibility. “This motion was tabled with the expectation of further consultation within the community groups affected, so if there is feedback that comes to us ahead of the board meeting from those communities we will consider proposing amendments,” he said. According to Sanderson, $65,000 out of UMSU’s governance budget goes to student group funding. UMSU’s community group funding is drawn from a different levy — the services groups levy — which comes out to approximately $100,000 per year, or $4 per student. About $52,000 is divided between UMSU’s four community groups — the Womyn’s Centre, the Student Accessibility Centre, the University of Manitoba Indigenous Students’ Association and Rainbow Pride Mosaic. Sanderson called the current funding plan problematic because the services group levy is fixed to inflation and can only be increased with a referendum. According to Sanderson, the goals of the changes are to provide extra funding for community groups and offering the community groups more financial autonomy. The motion also proposes an increase in funding from $13,000 to $16,000 available to the four current groups and the international student community. Sanderson said UMSU had consulted with community groups on campus and the response has been supportive. “So far, the response we’ve received for the community groups we’ve consulted has been positive and the goal has always been for the communities to have their voices reflected in this motion,” he said.